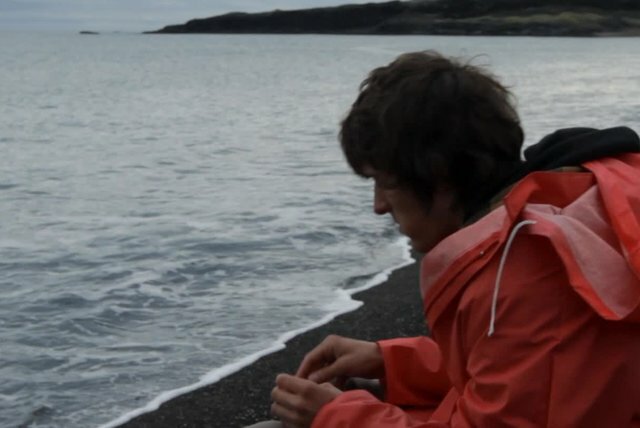 Ernest Greene had been involved in a number of musical endeavors by the time he started putting together a series of recordings as Washed Out. 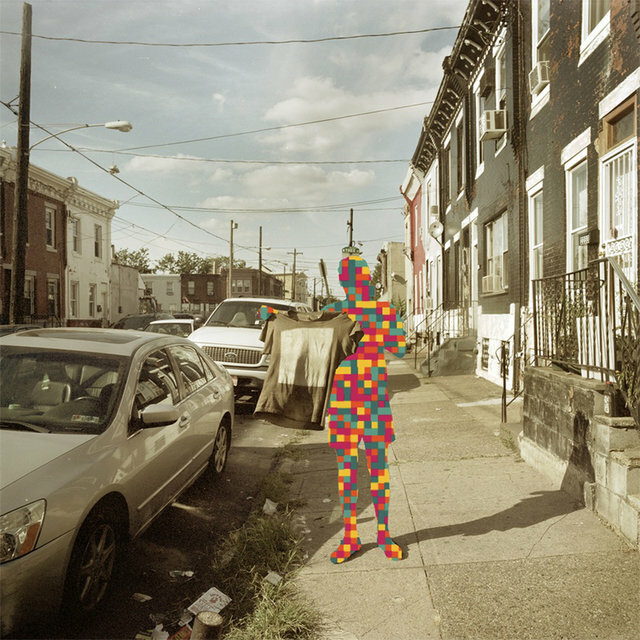 Leading up to his first Washed Out recordings in the summer of 2009, Greene had worked on a similarly noisy and computerized (albeit far more guitar-heavy and fast-paced) bedroom recording project called Lee Weather. 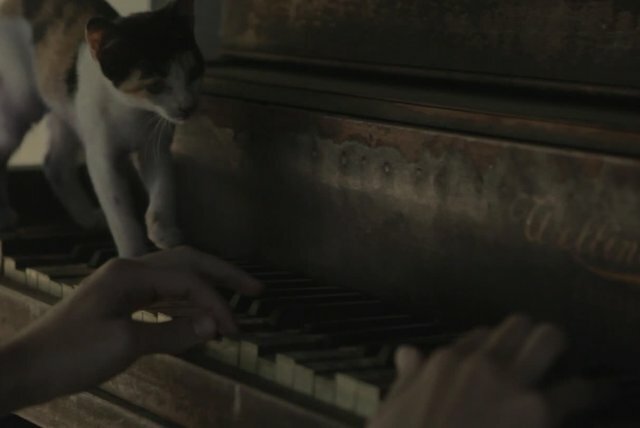 He had also worked on a series of dance music recordings with a local band in Columbia, South Carolina called Bedroom. 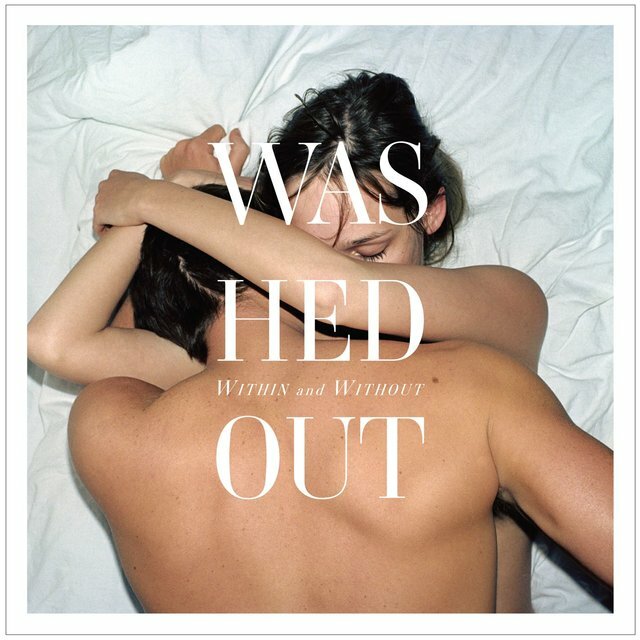 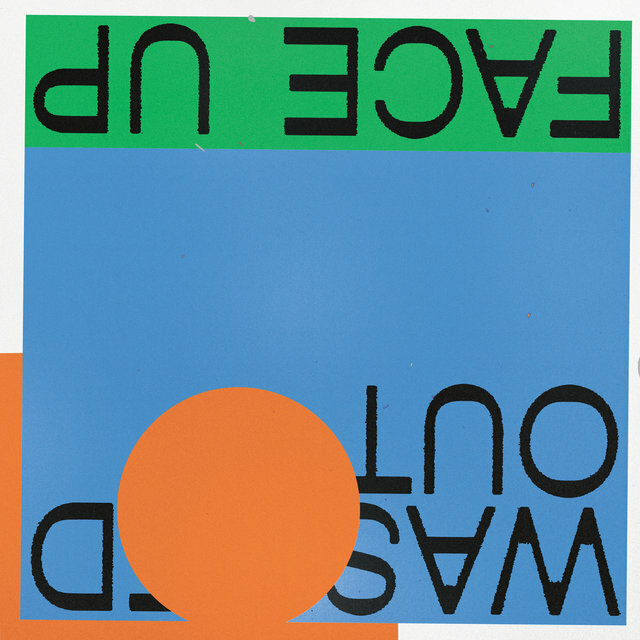 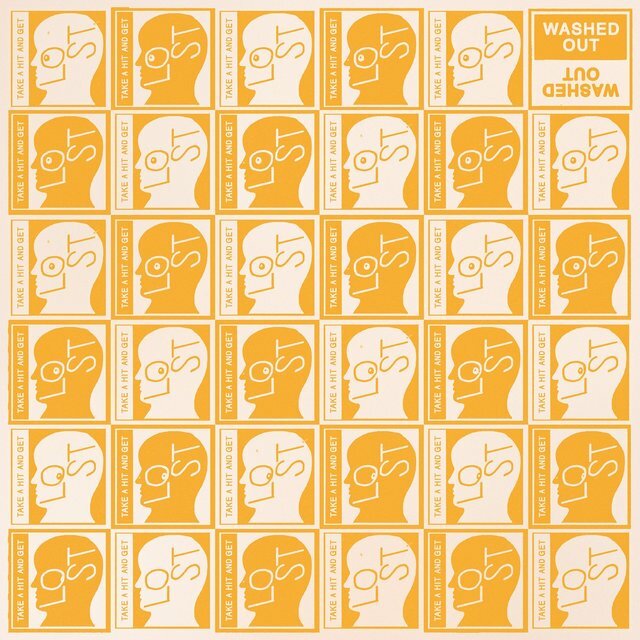 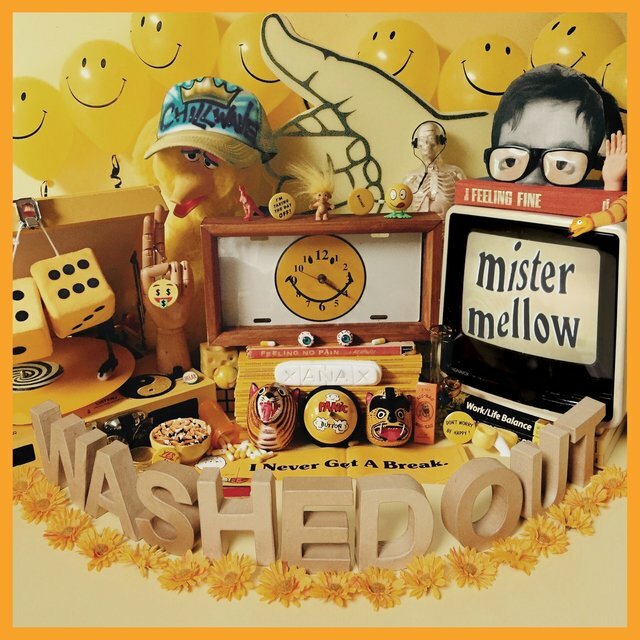 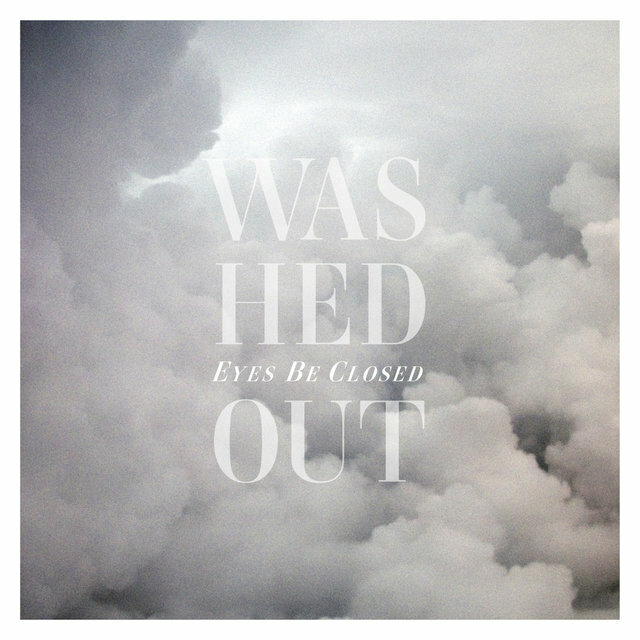 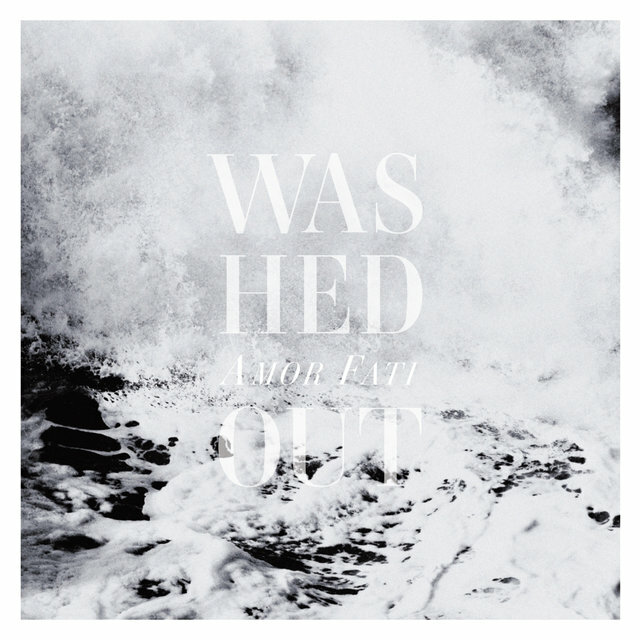 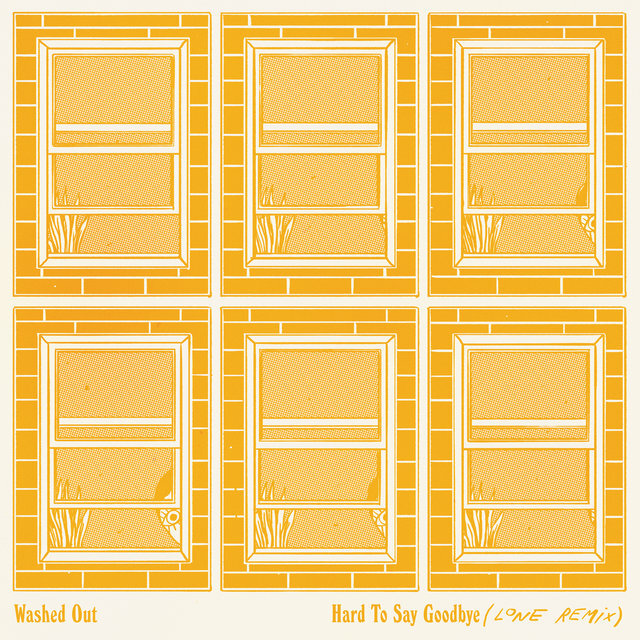 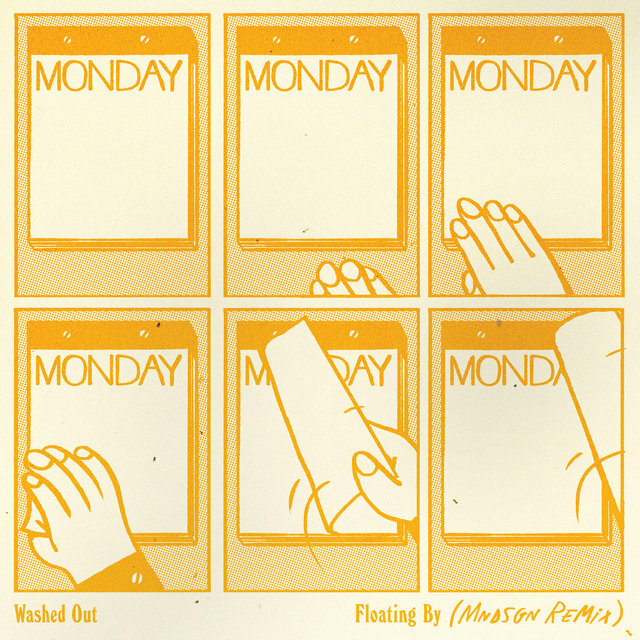 Washed Out's initial offerings — drowsy, distorted, dance-pop-influenced tracks that brought to mind Neon Indian and Memory Cassette — would reflect the influence of both of these projects. 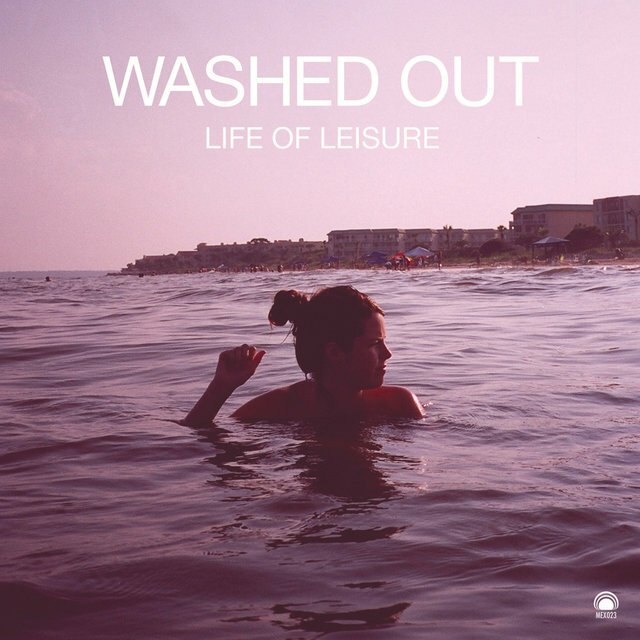 Mexican Summer digitally released Washed Out's debut EP, Life of Leisure, in mid-2009; the EP was released on vinyl in October of that year. 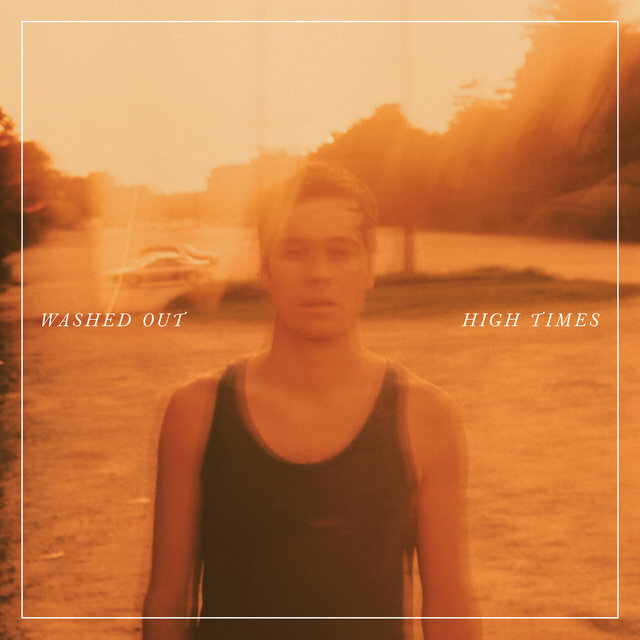 A limited-edition, cassette-only release, the High Times EP, was released on Mirror Universe that September. 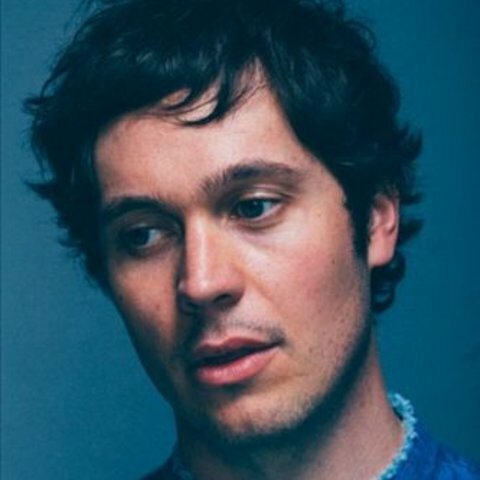 Big things happened in 2011 for Greene; his song "Feel It All Around" was picked as the theme music for the Fred Armisen/Carrie Brownstein TV show Portlandia and Washed Out signed on with Sub Pop. Greene's debut album, Within and Without, was recorded in Atlanta with producer Ben Allen, who had previously worked with Animal Collective and Deerhunter; it was released in July. 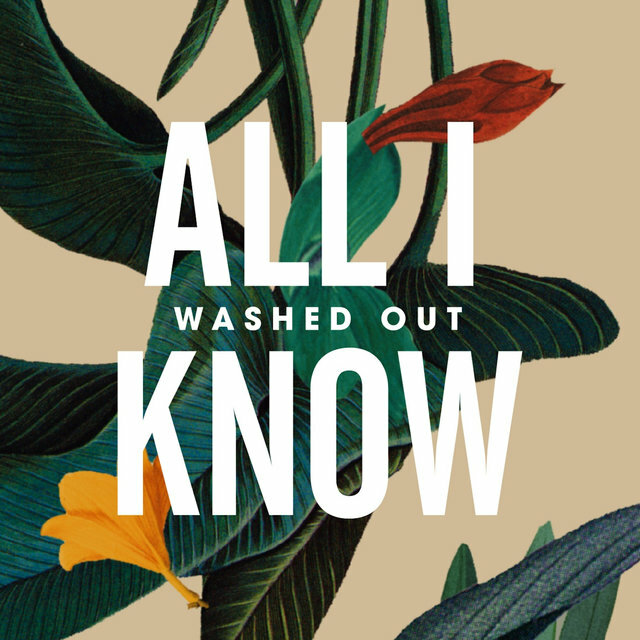 After a long time spent touring behind the album, Greene moved out of Atlanta and relocated to a rural area outside of Athens where he could spend all day in an isolated environment making music. 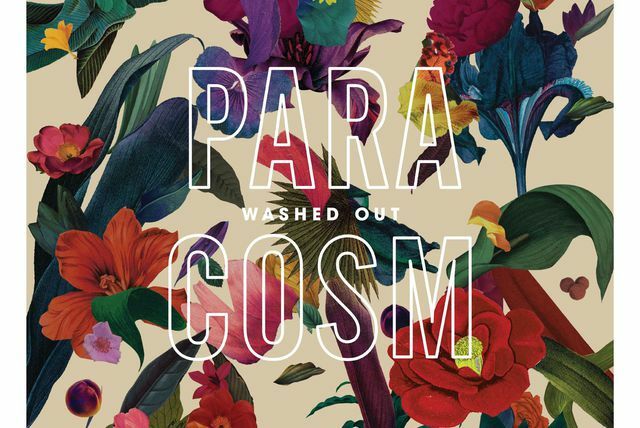 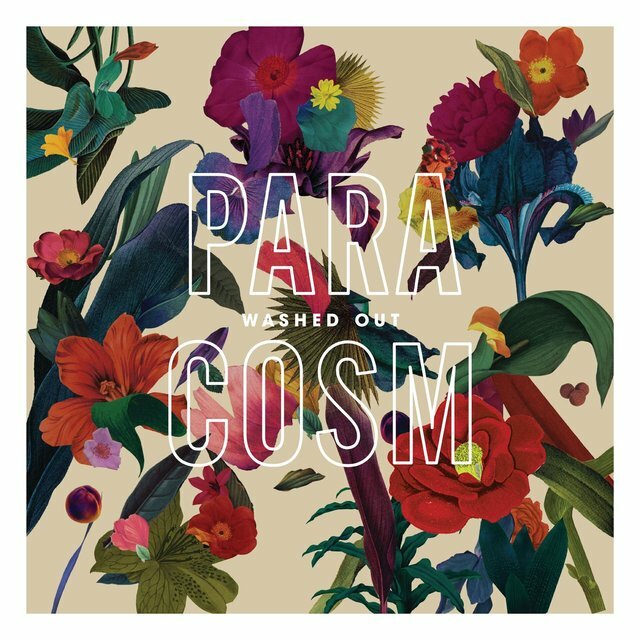 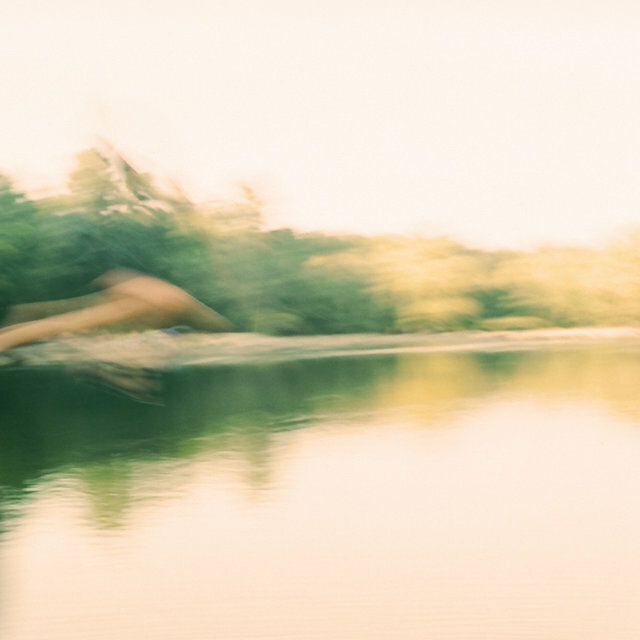 Influenced by this bucolic setting and the use of a wider range of vintage synths, Washed Out's next album, 2013's Paracosm, was much warmer and optimistic-sounding.